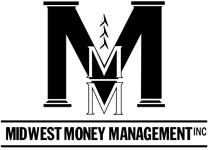 Radio Podcasts | Midwest Money Management Inc.
8/8/15 Who cares about the Chinese stock market? 5/30/14 Are you getting the same service experience as "ultra high net worth" clients? 5/2/15 Is it time to stress test your portfolio?